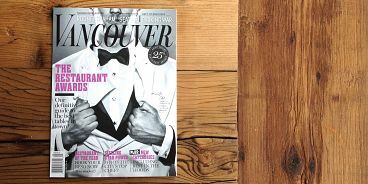 For yet another year, the highly anticipated Vancouver Magazine Restaurants Awards have come and gone. And so begins the 364 day countdown until 2015’s big day. There were upsets (Zest beating out reigning Tojo’s in the upscale Japanese category), new emcees (CBC’s Gloria Macarenko and Stephen Quinn) and new categories (best of the neighbourhoods). Behold, a list of Van-Mag-judge-curated restaurants that you absolutely must try.